The St. Michael’s Hospital Community Research Co-Design Team was commissioned to find agreement on a topic for a major new community research project that St. Michael's Hospital could pursue. Between February and July 2018, twelve residents of the St. Michael's Hospital catchment area worked alongside four St. Michael's staff in the Department of Family and Community Medicine as members of the Community Research Co-Design Team. St. Michael’s is pursuing this recommendation. Find out more about patient and family engagement at St. Michael’s Hospital. This autumn, MASS staff will be giving a series of talks about democratic innovation and citizen participation in Europe. Principal Peter MacLeod will be in Paris, Strasbourg, London, Copenhagen, and Berlin, and Katelynn Northam will be in Madrid. Check back soon for videos and slide decks from each of these events. Follow our European tour on Twitter at @masslbp. If you’d like to meet with Peter or Katelynn to learn more about our work, please write to us at hello@masslbp.com. Book Launch: The Final Act: The Helsinki Accords and the Transformation of the Cold War. Join Professor Michael Cotey Morgan and MASS Principal Peter MacLeod as they discuss Morgan’s debut book, The Final Act: The Helsinki Accords and the Transformation of the Cold War. At MASS, we love a good process story and it’s hard to beat this surprising and neglected tale of an unusual three-year conference, staffed by hundreds of diplomats in Helsinki and Geneva. The resulting Helsinki Final Act — signed by international leaders at the biggest summit meeting in over a century — was greeted with both acclaim and derision, but ultimately set the stage for the end of the Cold War. Morgan’s book is being called a ‘masterpiece’ and the ‘definitive account’ of this crucial period. The Final Act is also instructive — first, as a guide to an era of statecraft that has gone decidedly out of fashion, and second, as an example of how democratic governments can turn geopolitical turmoil into opportunity. It offers powerful lessons for thinking about how to rebuild political legitimacy today. Morgan and MacLeod will talk about this period as well as the strategies governments use to stake out and find common ground. This event is free, and books will be available for sale and signing. All we ask is that you register to ensure we have enough seats available. What is the MASS Gosbee Fellowship? The Gosbee Fellowship was established to develop new talent and perspectives for public policy leadership in Canada. It is named after our late co-founder, George Gosbee. Ten years ago, George, who launched two Canadian investment banks, AltaCorp and Tristone Capital, took a chance on an unusual idea that was admittedly outside the orbit of his typical investments. He believed that involving more people in politics — and specifically in policy development — would help to strengthen the country he loved. To commemorate his legacy of public policy leadership in Canada, we renamed our internship program in his honour. Gosbee Fellows are people who we predict will make important and inclusive contributions to public policy in Canada, and through this program, we invest in their potential. Each year, we select three Fellows who join our Toronto team for 12-16 weeks, full-time. Gosbee Fellows have the opportunity to work on a range of policy projects, acquiring new skills and sensibilities, while also having the opportunity to pursue professional interests with the support of the MASS team. Please read more about the Gosbee Fellowship on our Fellowship FAQs page. MASS is hiring a dynamic and enterprising writer / editor to join our team at MASS LBP, chronicle our work, and report from the front lines of an ongoing democratic evolution. During our first ten years, we have written hundreds of thousands of words while we have worked with citizens to convey their ideas and aspirations to government. As our practice grows, we would like to entrust this role to a talented, in-house writer and editor who can help us to raise our game and extend our voice. To learn more and apply, read through our job listing. This January, MASS staff travelled to Madrid for the founding meeting of Democracy R&D, an international consortium of organizations working to make deliberative democracy part of our political systems. There, we met David Van Reybrouck, a remarkable cultural historian, archaeologist, and author. David's timely and provocatively titled book, Against Elections, is being published in Canada this April. In this book, David argues democracy is about more than elections and that recovering a more expansive idea of what it means to live in a democracy is essential to pushing back against rising populist ideals. As part of our 10th anniversary at MASS, we've invited David to join us in Toronto to speak on Wednesday, April 25th at 6pm at Ben McNally Books (366 Bay Street). This event is free, and books will be available for sale. All we ask is that you register to ensure we have enough seats available. As we head into what promises to be a fierce political super-cycle, with municipal, provincial and federal elections each on the horizon, we hope you’ll join us for this important discussion about our democratic past and future. 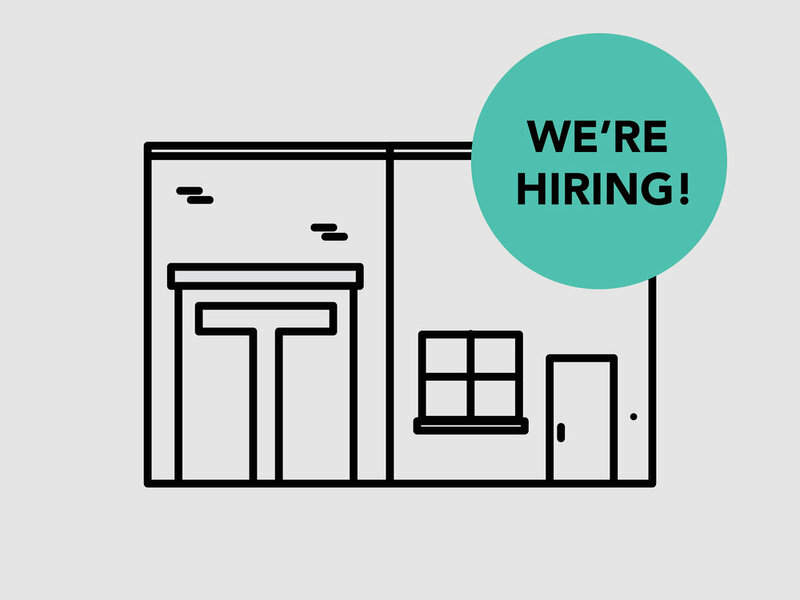 We're looking to expand our team, adding a new project director and project coordinator later this fall. Applicants should have a rare mix of qualities to help us build our practice and raise our game. MASS LBP is a private company with a public mission: to assist governments to connect with citizens in inventive and effective ways, as we work towards common ground on the defining political issues of our time. On Jan 9, 2017, the Ontario Ministry of Health and Long-Term Care announced it will provide funding for supervised injection services (SIS) in Toronto. These services will offer a safe and hygienic environment for people to inject pre-obtained illicit drugs under the supervision of a nurse. SISs have been shown to be an effective way to reduce the harms that can arise from drug use, including deaths from overdose. The SISs will be added to the existing clinical health and harm reduction services at three locations: The Works (a service of Toronto Public Health), Queen West - Central Toronto Community Health Centre, and South Riverdale Community Health Centre. As part of the process to offer SISs, these three agencies commissioned MASS to undertake a community consultation process in April 2016. We heard from hundreds of community members through a series of public meetings, open houses, focus groups, and an online survey. Read the final report detailing the results of the public consultation here. 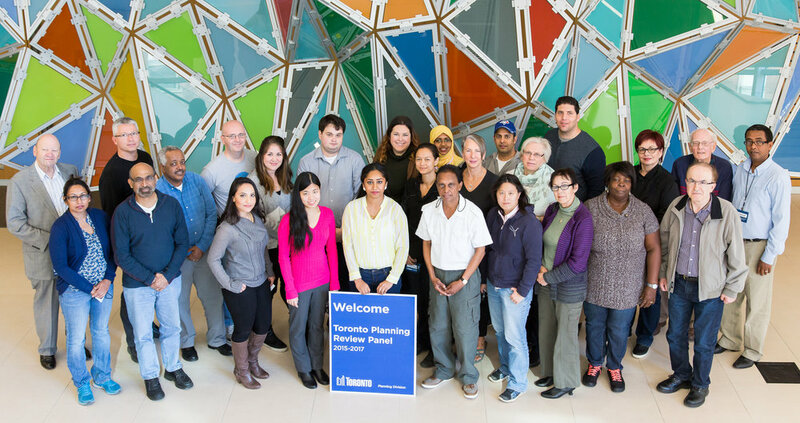 Metro News reported on the Toronto Planning Review Panel, a group of Toronto residents brought together to provide recommendations to City staff on important planning issues. 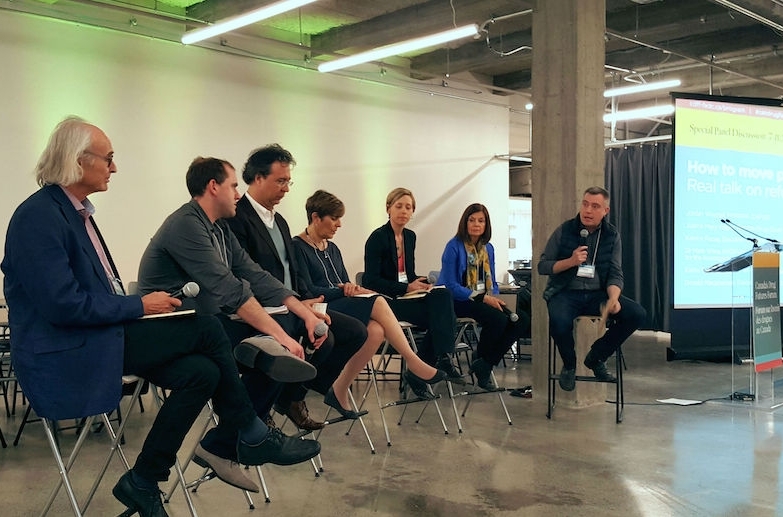 MASS was commissioned by the Toronto Planning Division to recruit and select the panelists, who are demographically and geographically representative of the city. MASS also ran an orientation and training session over four Saturdays, and has helped to organise and facilitate the panel’s bimonthly meetings. Read the Metro News article here. For more information about the Toronto Planning Review Panel, visit the project’s website, or watch the video introducing the panel.